Doctorate Studies in Economics, University of California, Los Angeles. Founding Partner, Agon Economics Law and Strategy. 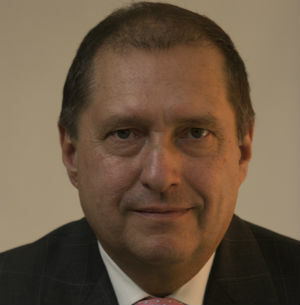 Member of the editorial board of Competition Policy International and of the American Antitrust Institute’s advisory board. Former: President of the Federal Competition Commission (Mexico); President of the International Competition Network; Mexican Ambassador to the WTO; Head of the negotiation of the free trade agreement between Mexico and the European Union; Chief of staff to the Minister of Trade and Industry (Mexico); Director General of Industrial Policy; Chief of staff to the Vice Minister for Revenue at the Finance Ministry (Mexico).